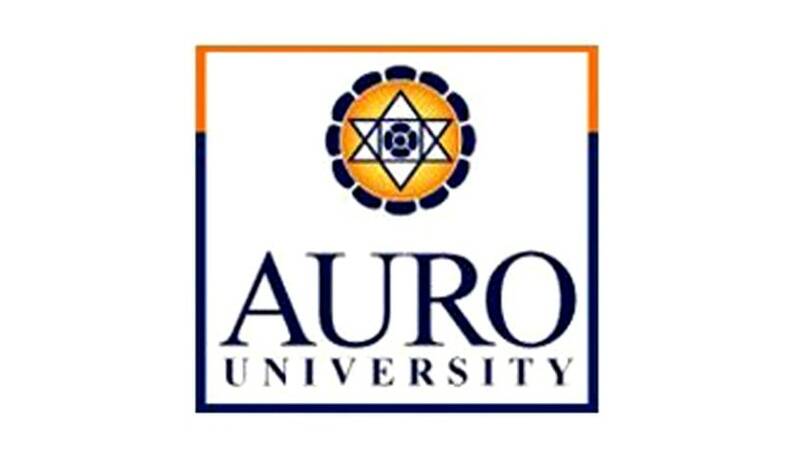 Auro University has invited applications from the eligible candidates for the posts of Professor, Assistant Professor, Associate Professor and Teaching Associate. Professor: Ph.D with five years of work experience as Associate Professor at a leading Institute/ University. Assistant Professor: Ph.D from a leading Institute/ University with NET/SLET/SET qualifications (as per UGC norms). Associate Professor: Ph.D with five years of work experience as Assistant Professor at a leading Institute/ University. Teaching Associate : Ph.D/ FPM or those who have submitted their thesis.